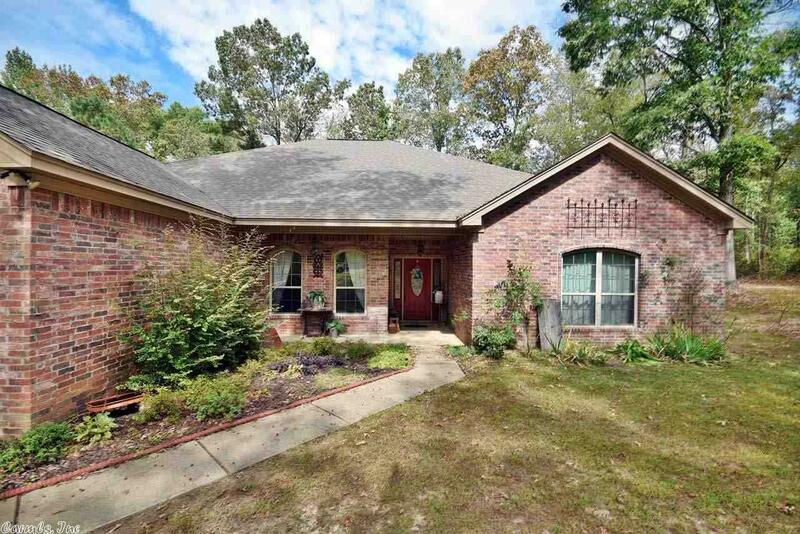 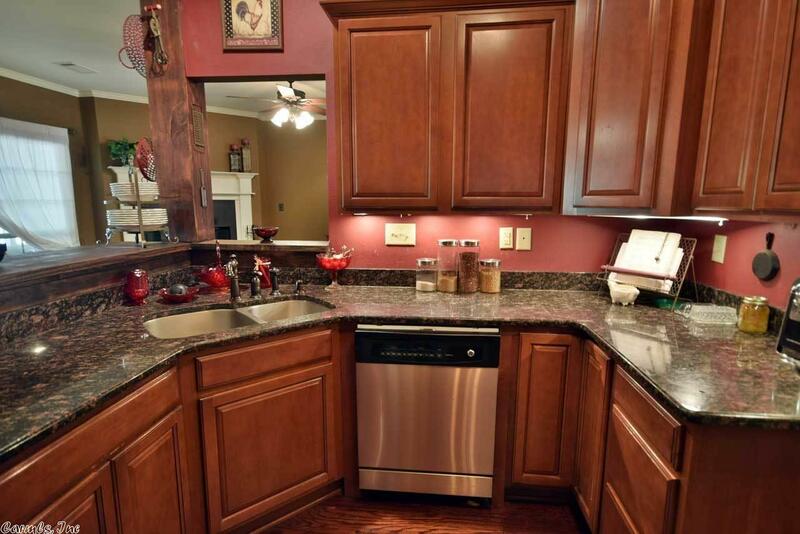 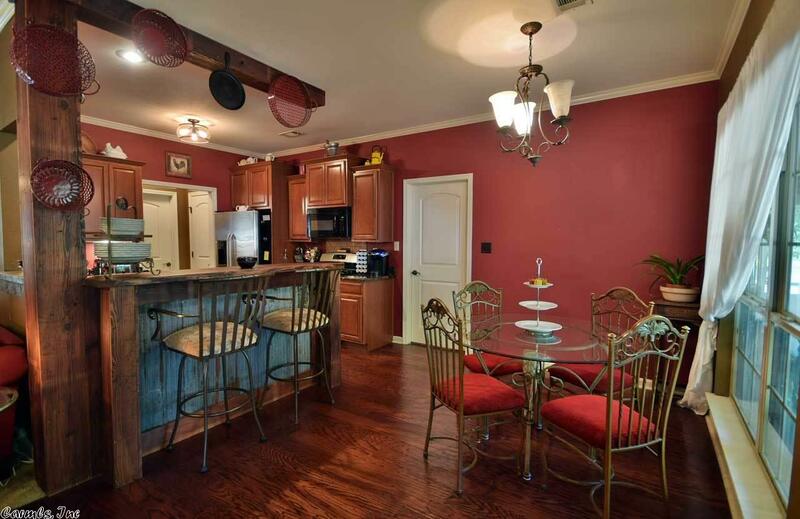 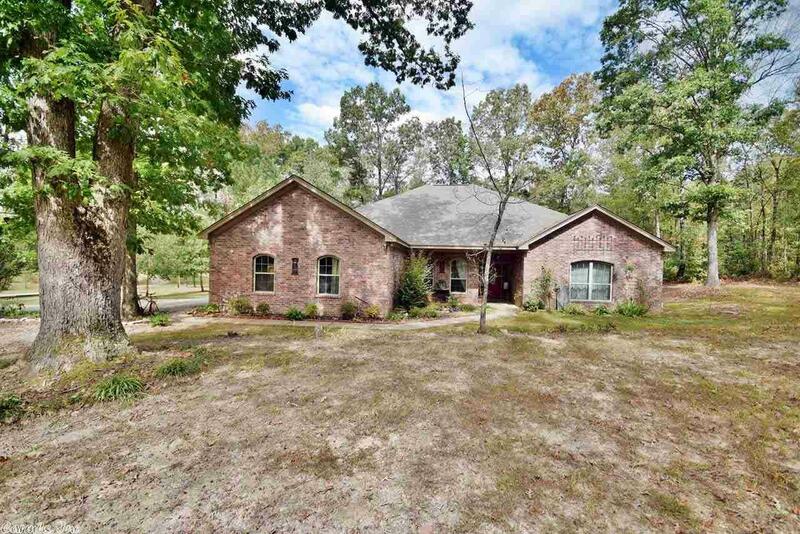 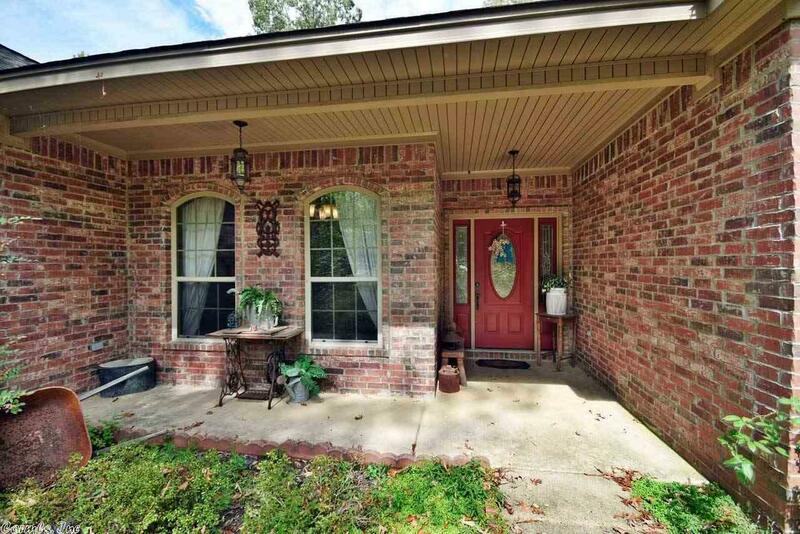 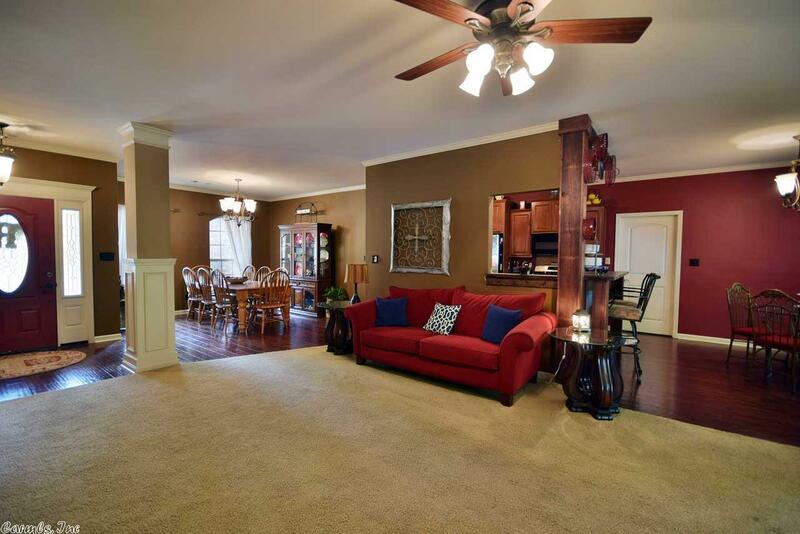 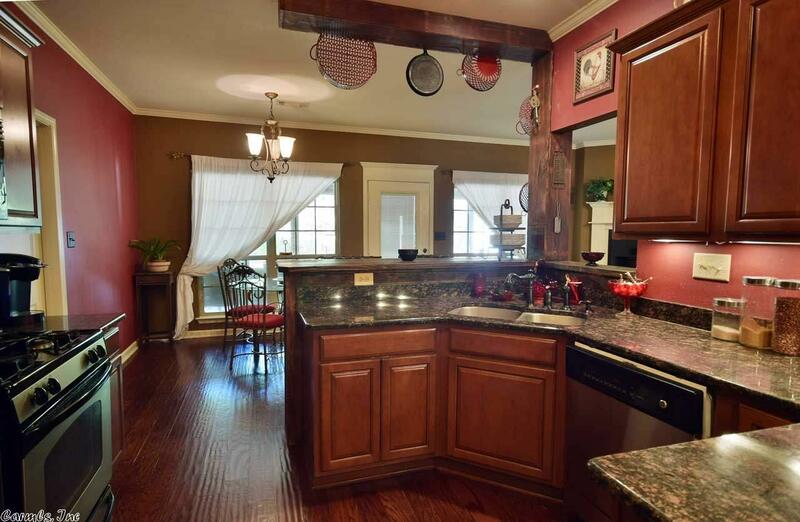 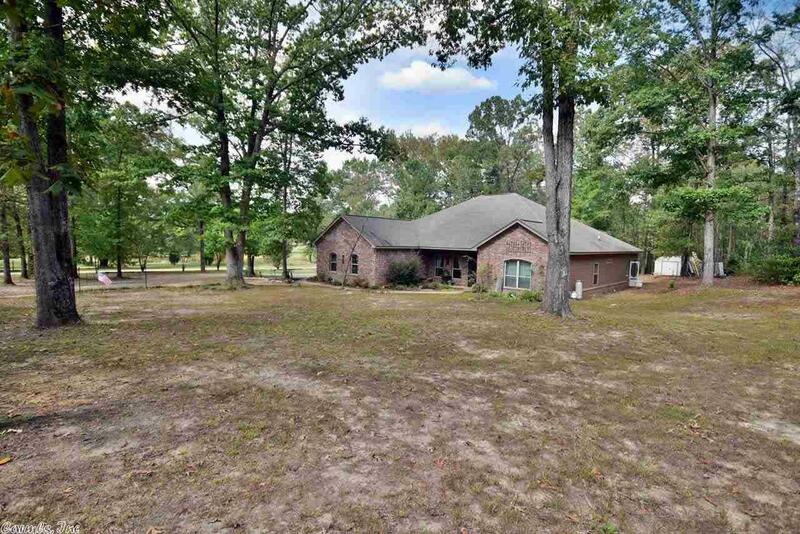 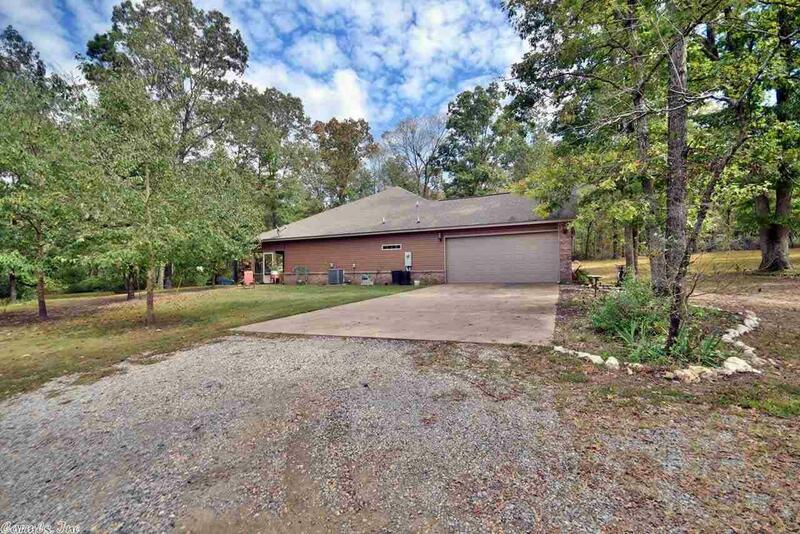 Custom Built Brick home on 8.6 Acres in Rockport Arkansas. 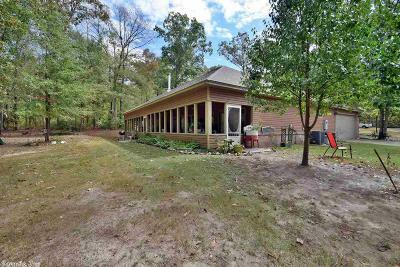 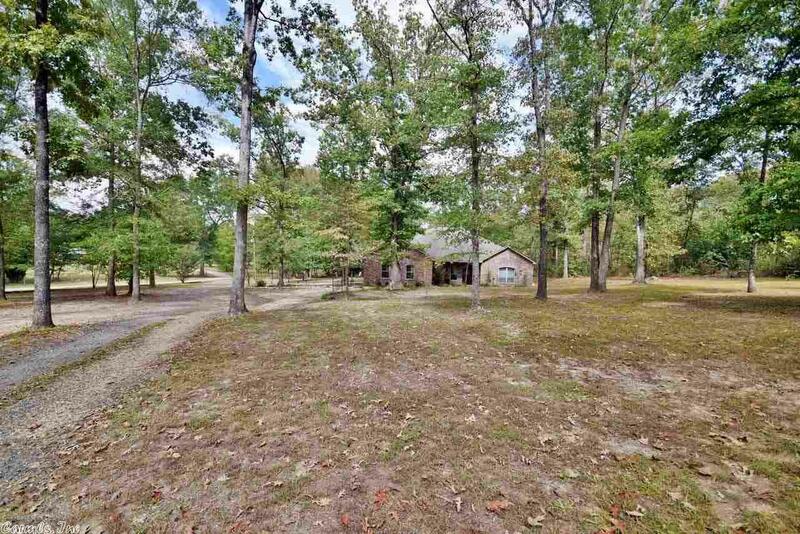 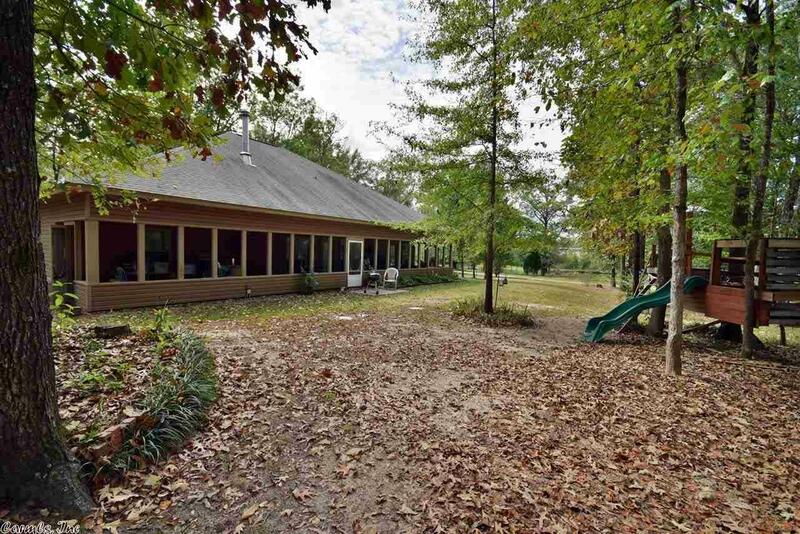 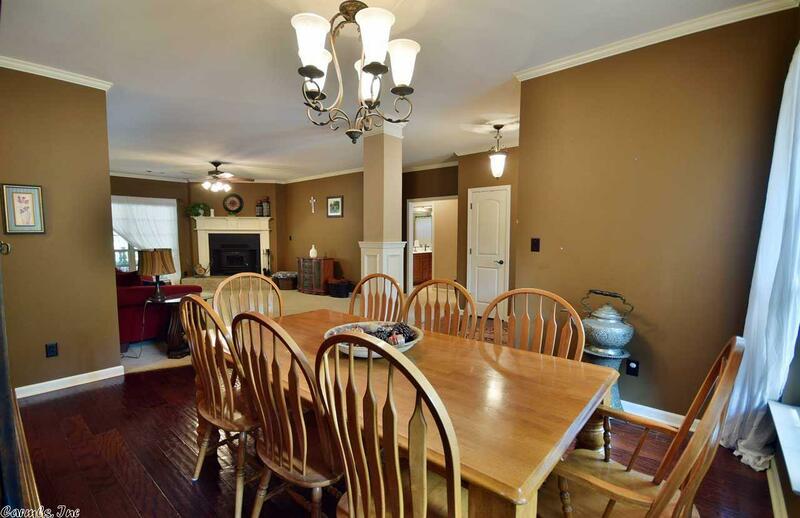 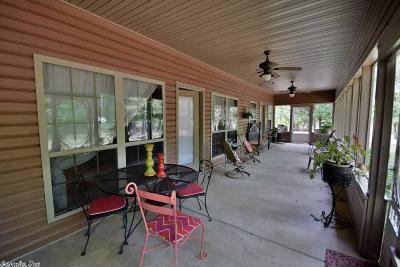 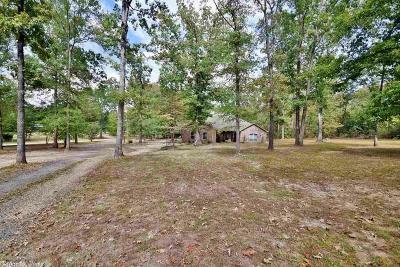 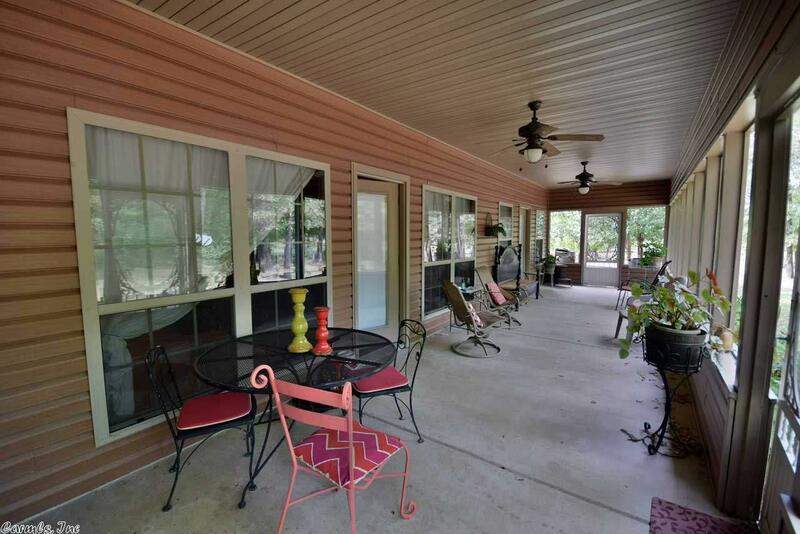 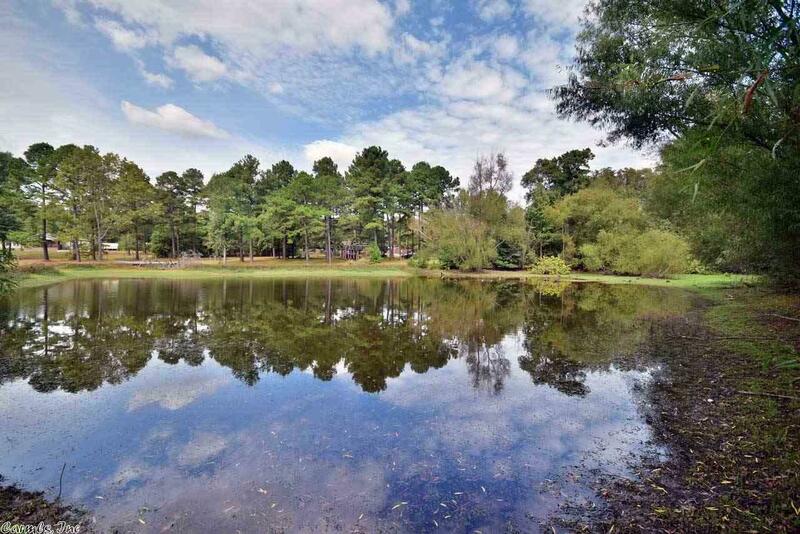 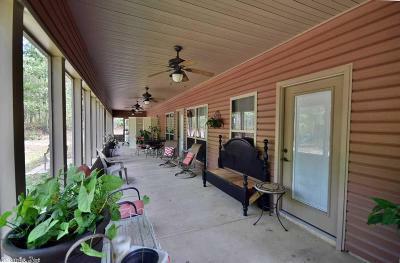 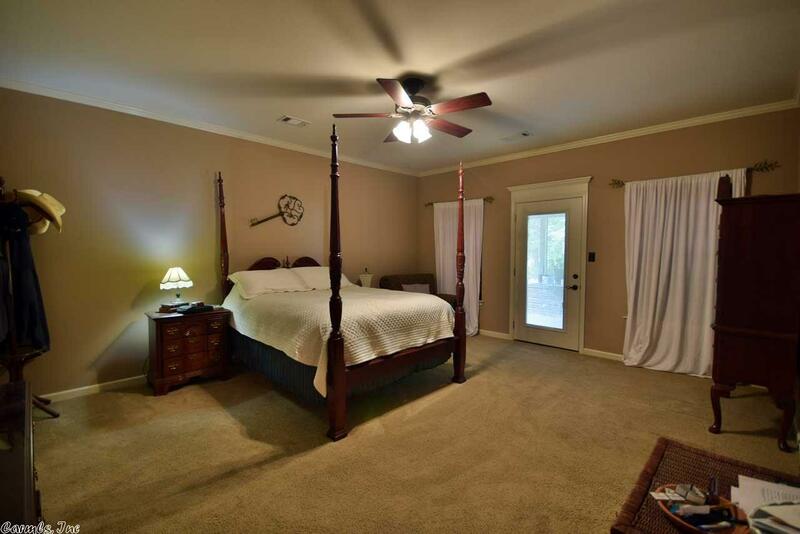 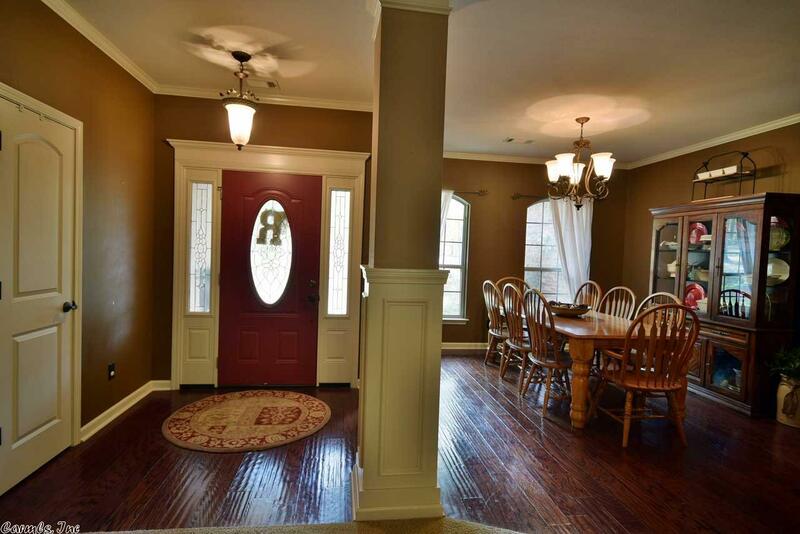 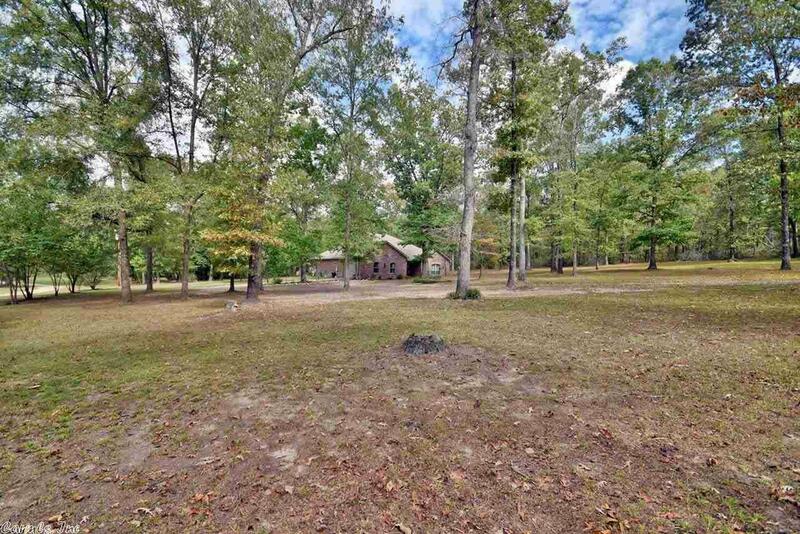 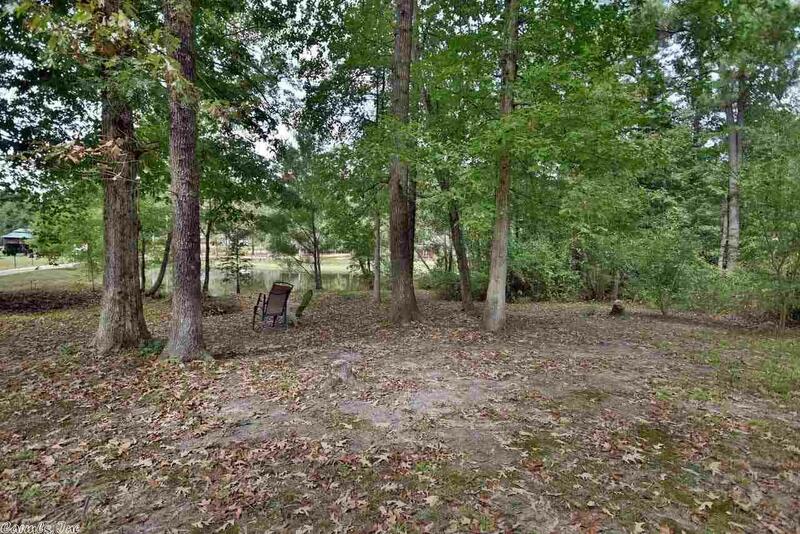 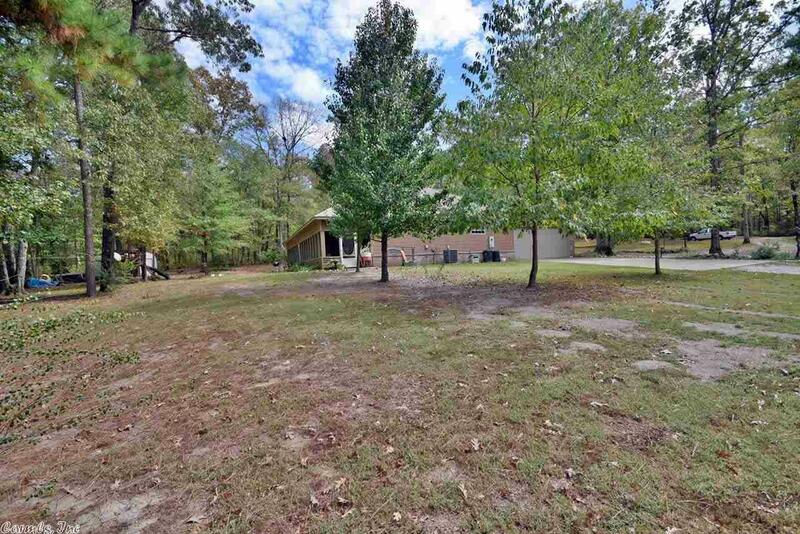 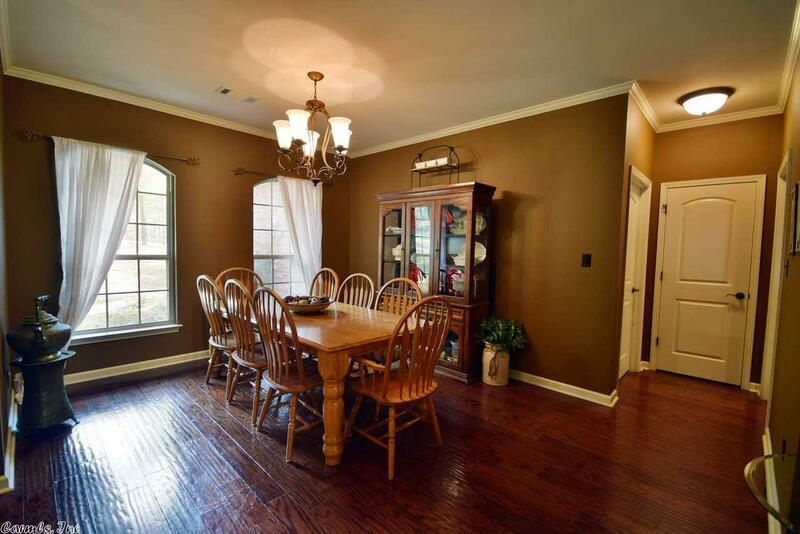 Country setting, quiet, and overlooking a beautiful pond from the 60 foot Sun Porch on the back side of the home. 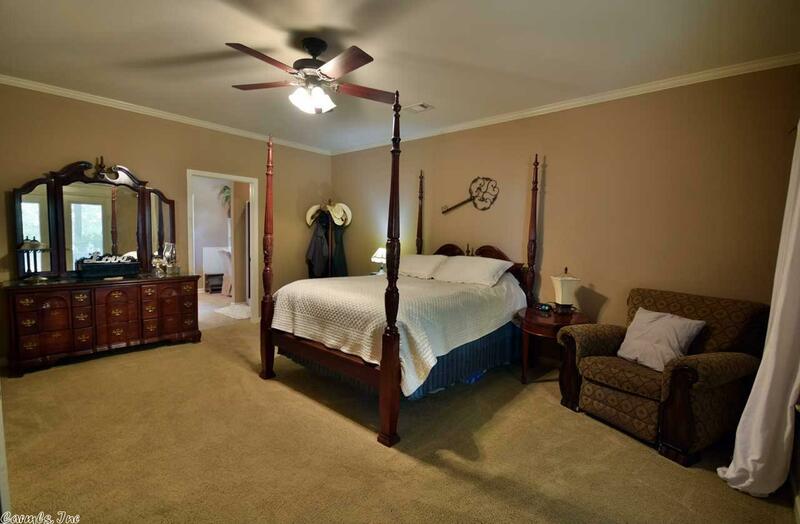 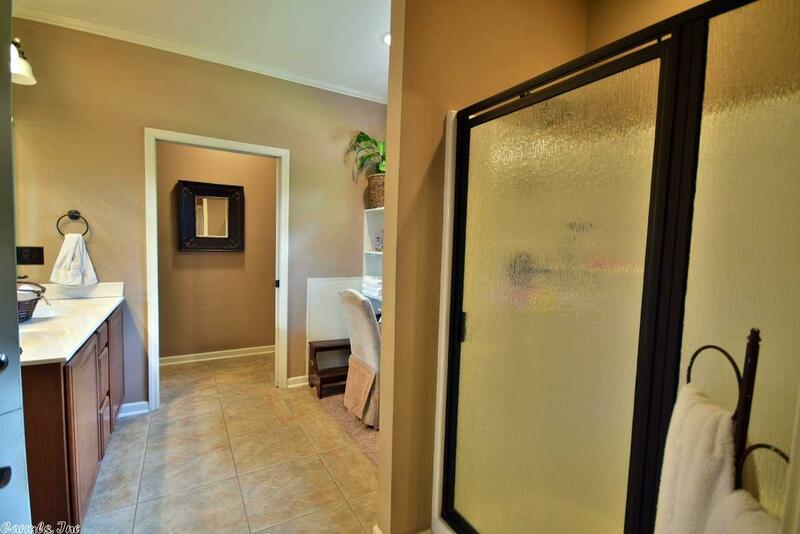 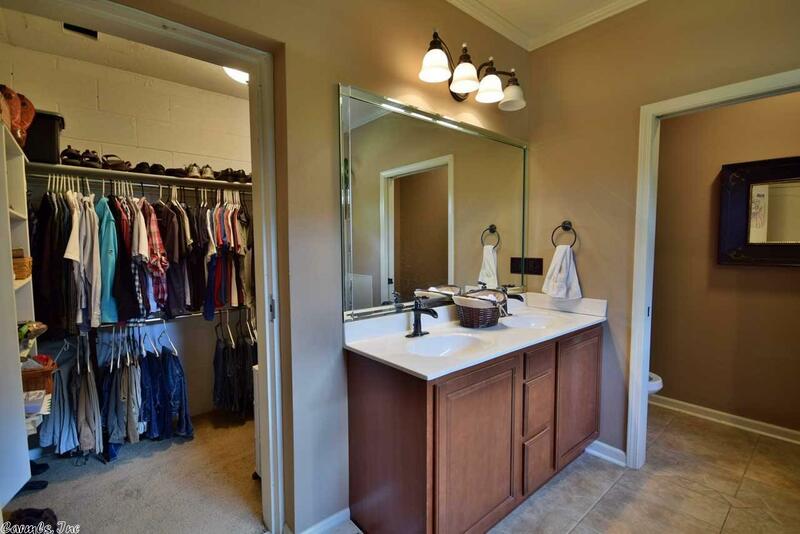 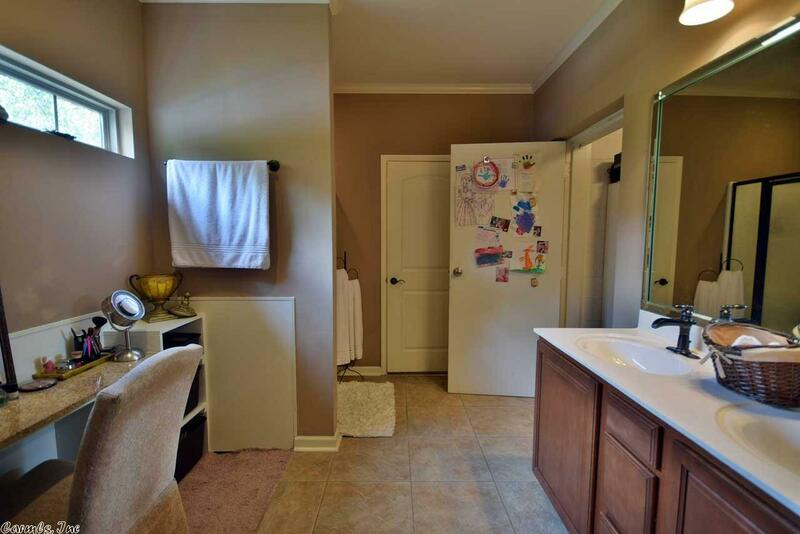 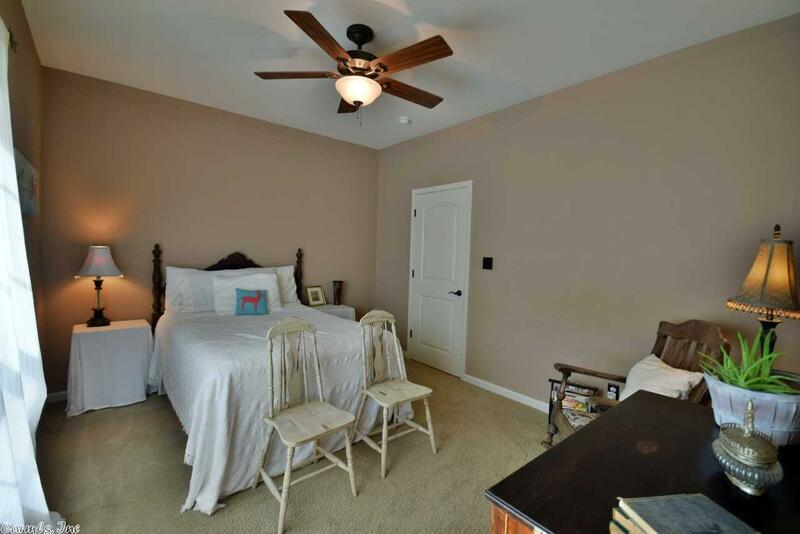 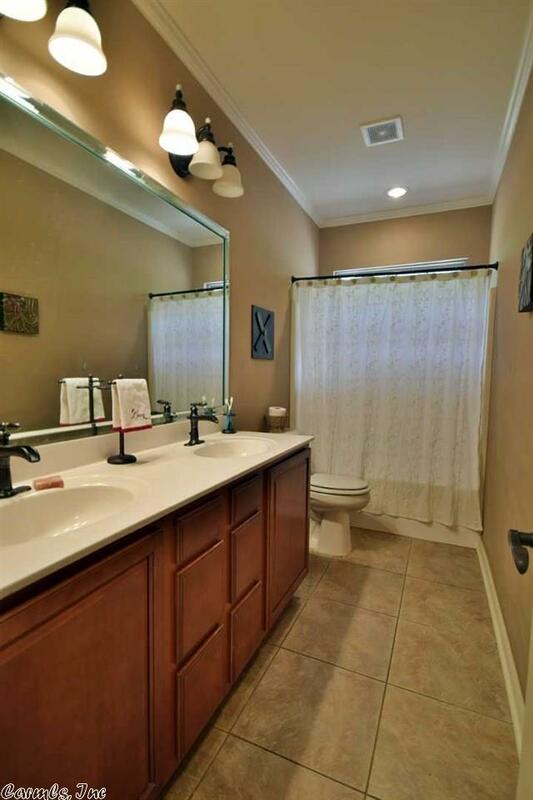 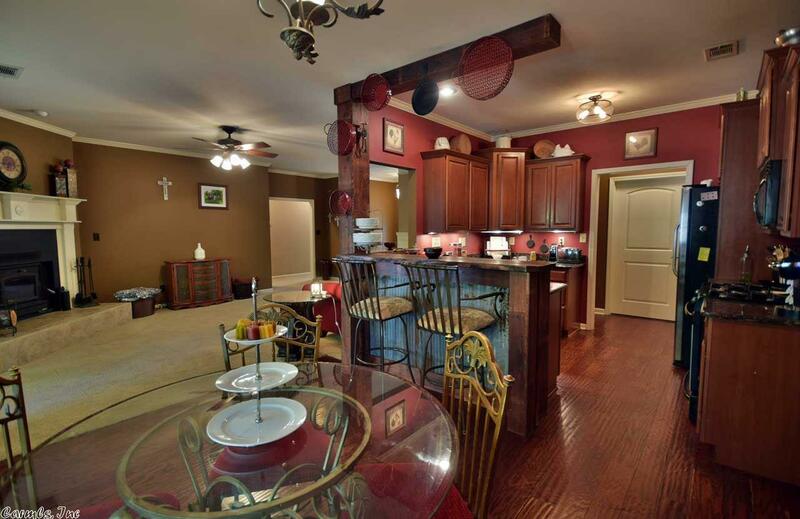 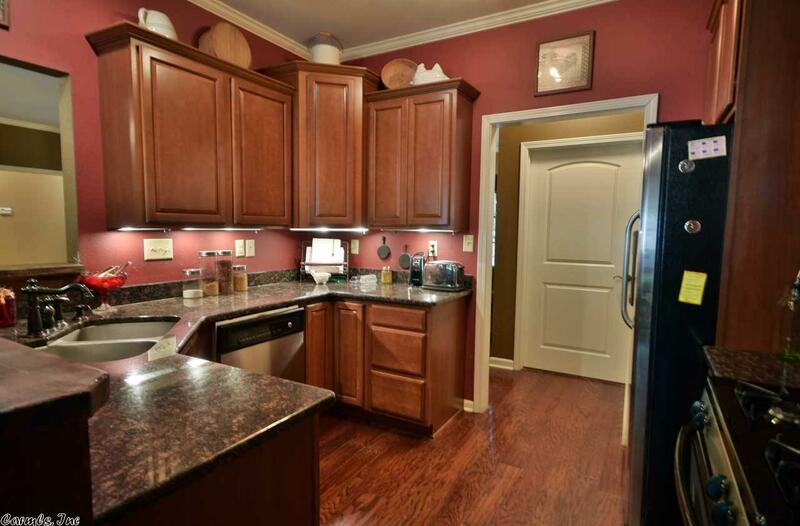 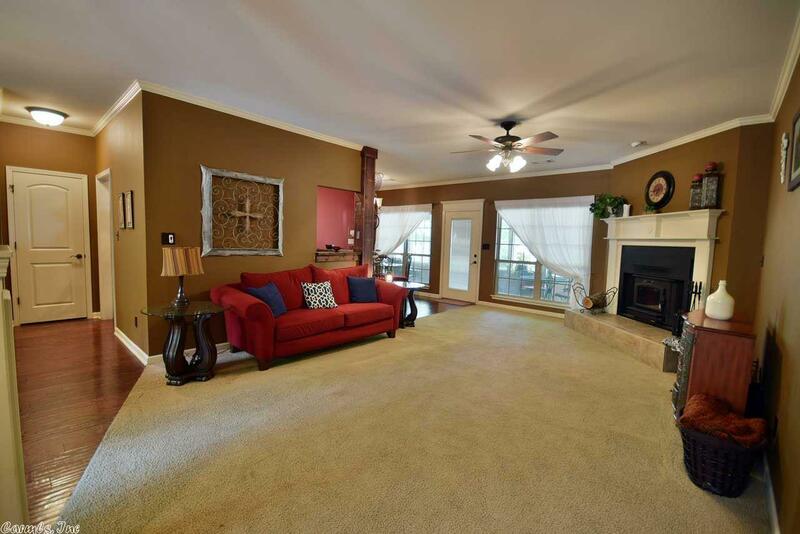 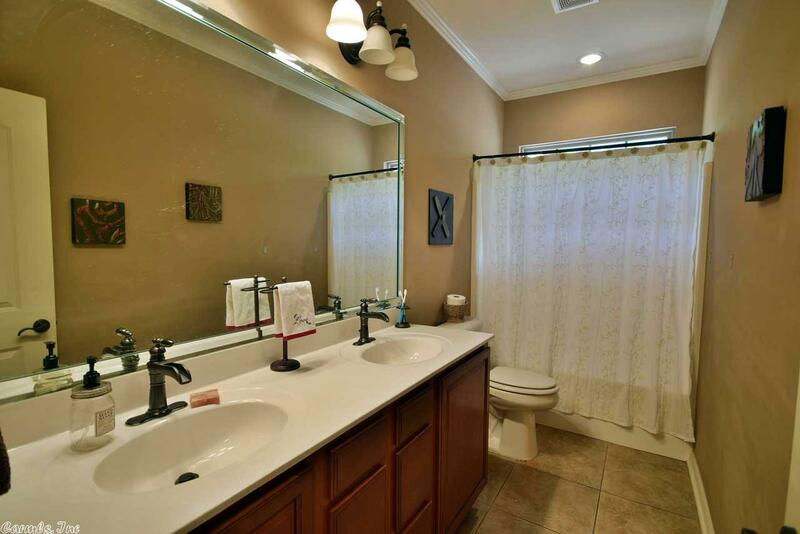 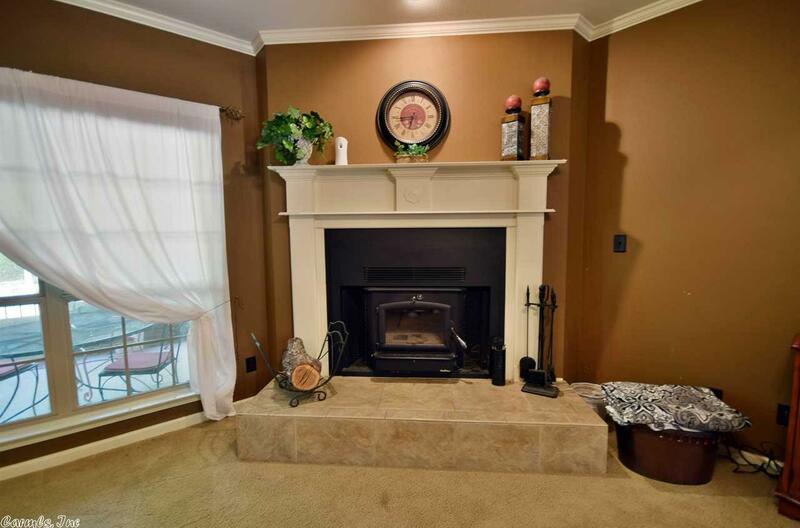 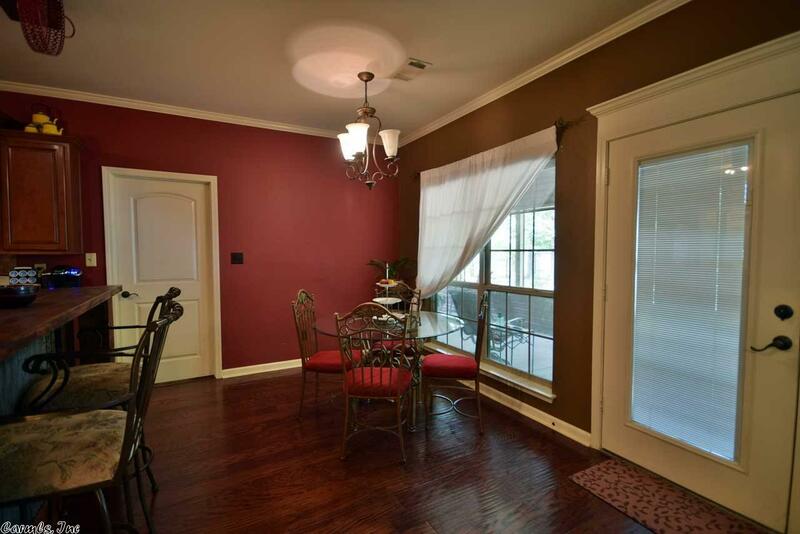 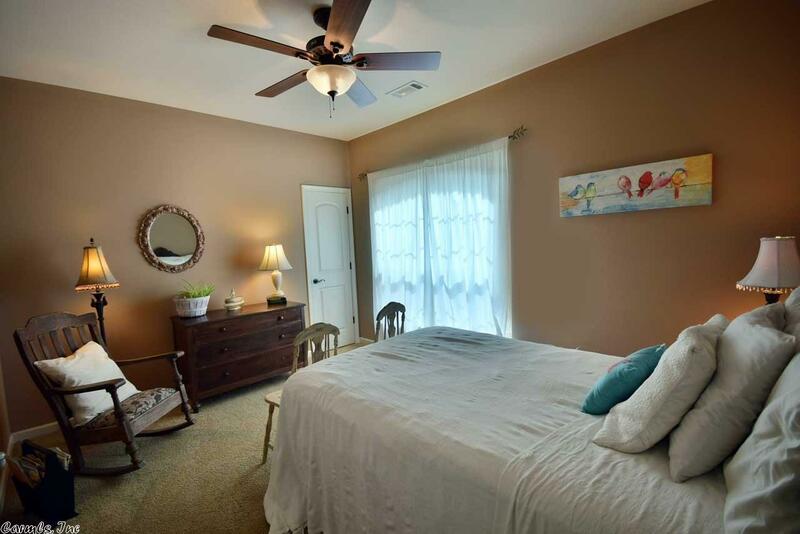 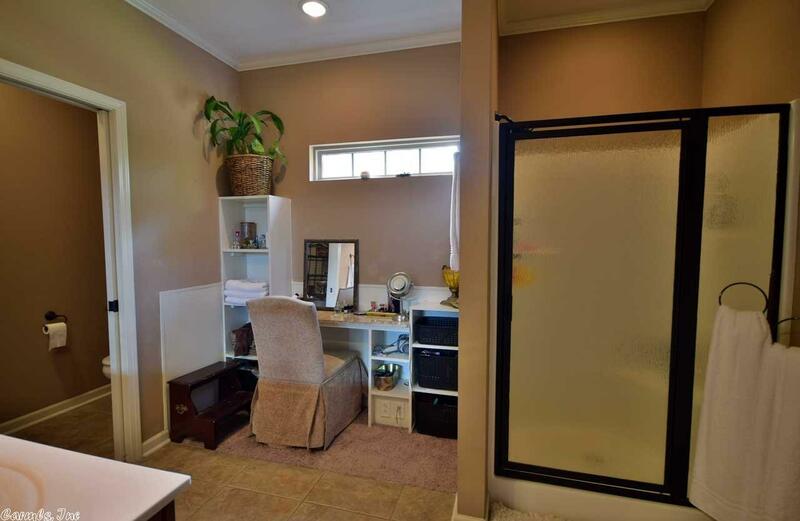 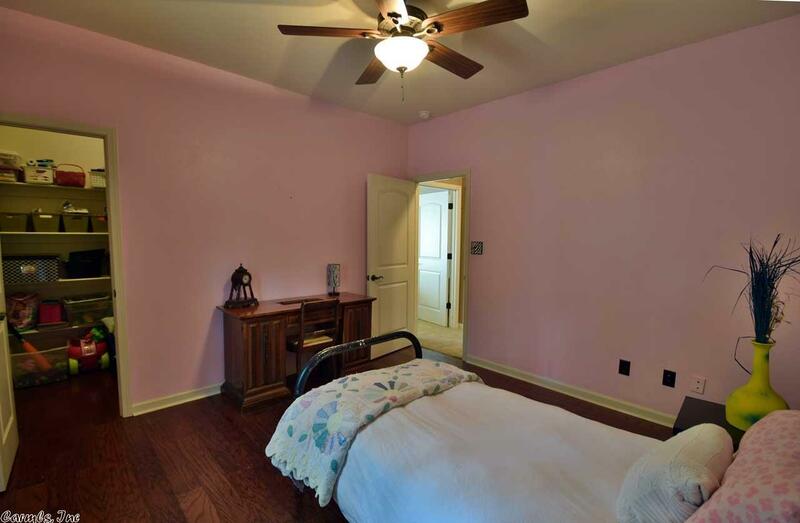 4 Bedroom, 2 Bath, every room is large and the Master Bedroom Walk In Closet is also a Safe Room. 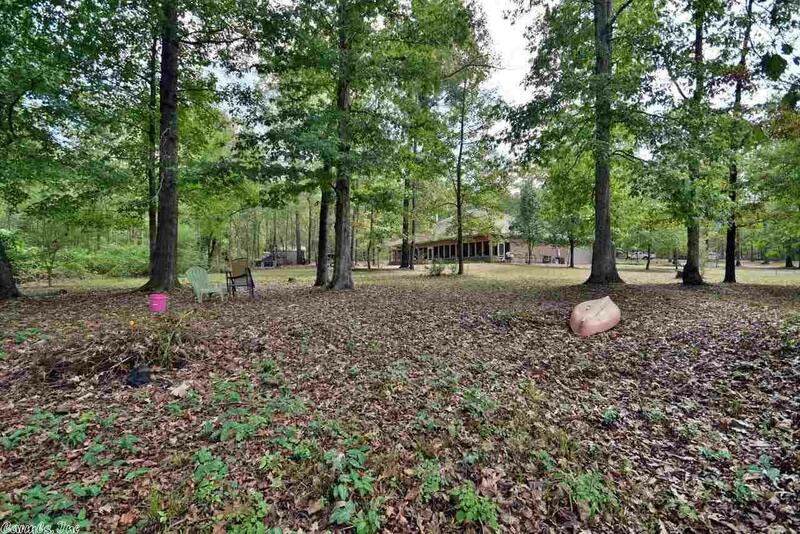 Home is set back off of Cuffman Mill Rd and there are plenty of shade trees that help keep the utility bills low and lawn care maintenance down. 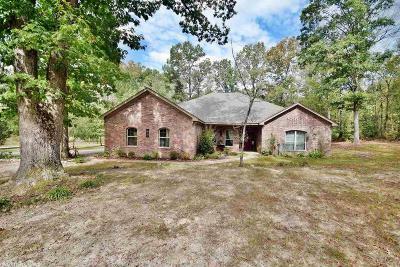 Minutes from Interstate 30! Owner Financing may be Possible, see agent remarks.